The single A Life That’s Lead is now available to stream/download on Bandcamp. 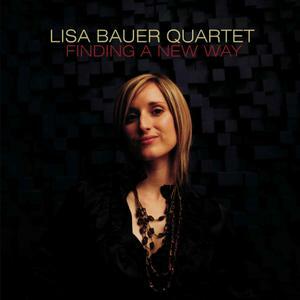 Promo video of Lisa Bauer Quartet ‘De Ja Blues’. Filmed by Julian Emdon.